Ram Tackle Returns for Another Season! 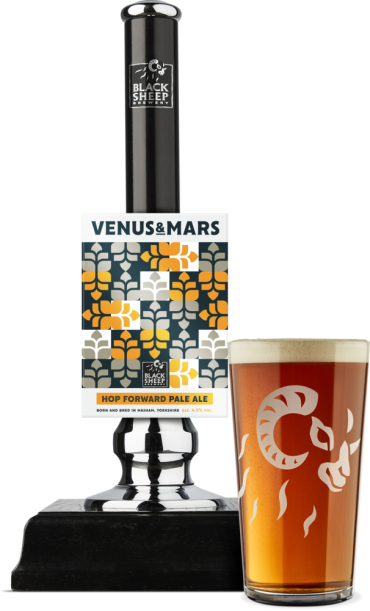 We’re kicking off our seasonal ale calendar with a returning favourite amongst our drinkers! 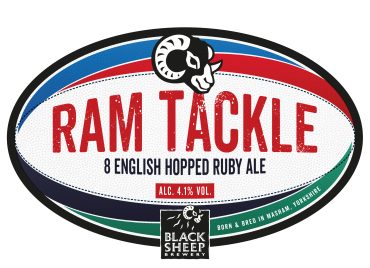 February sees the release of Ram Tackle, just in time for the start of the Six Nations, set to kick off this weekend. Ram Tackle will return to pubs from 1st February until 12th March, coinciding with the Championships as England prepares to defend their title in what is set to be an extremely competitive battle. 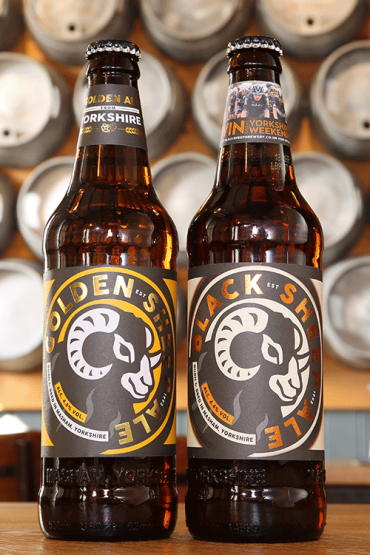 Launched in 2017, the ruby ale is the third rugby-themed beer created by us here at Black Sheep, following on from Blind Side and Ruckin’ Disaster, which we brewed ahead of and after the 2015 Rugby World Cup. 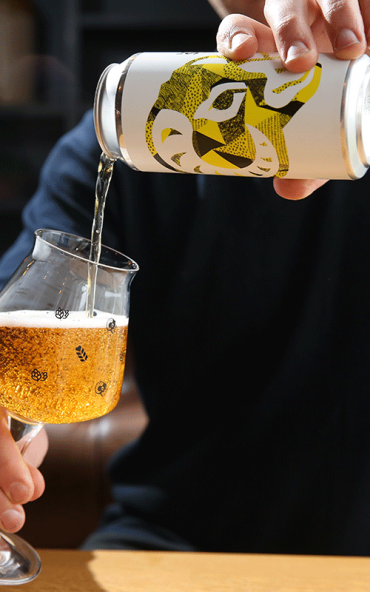 At 4.1% ABV, Ram Tackle is brewed with eight different English hops and packs a fruity kick and a beautiful biscuity finish. 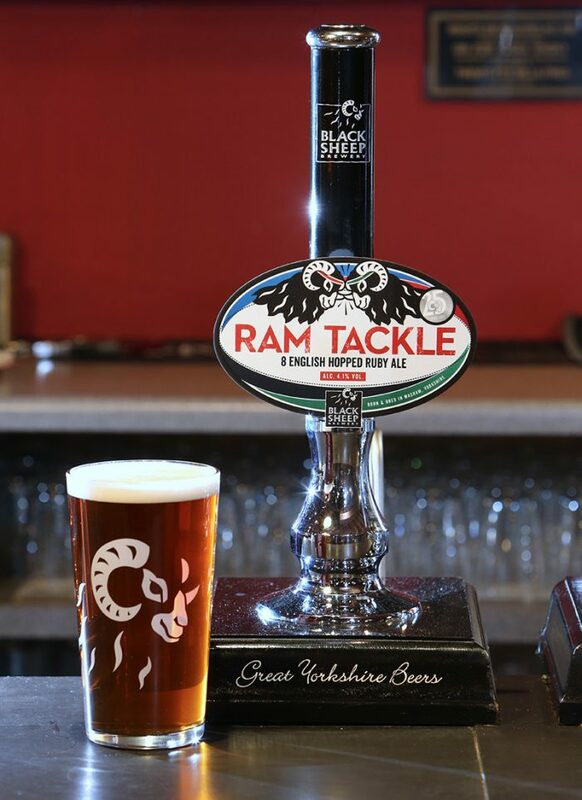 Jo Theakston, our sales and marketing guru here at the brewery said: “Ram Tackle proved to be a hit among drinkers during last year’s Six Nations campaign, and returns as the country expects further success from the England team. 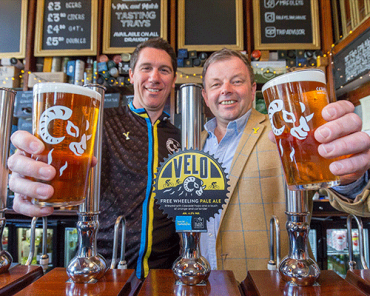 We are big on our sport at Black Sheep and it was only fitting to bring our rugby-inspired brew back for another season, which we hope will create more scrums at the bar throughout the tournament! 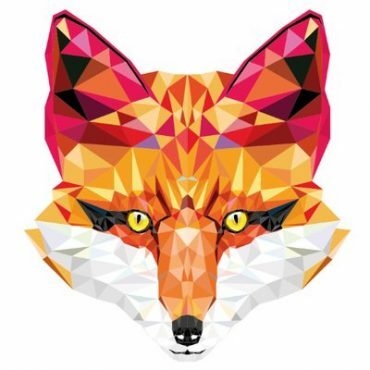 Look out for more info on our seasonal calendar over the course of the next few months!